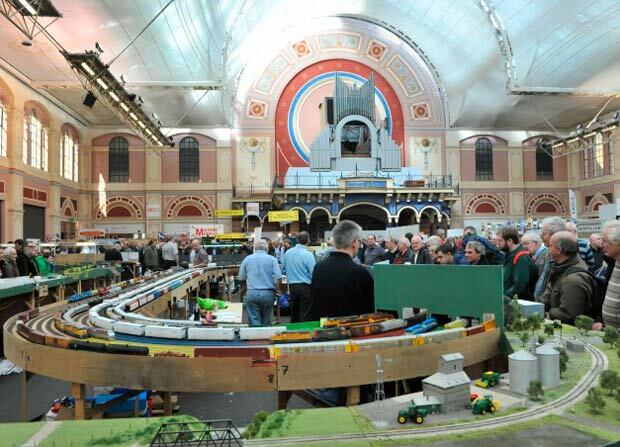 The London Festival of Railway Modelling returns to Alexandra Palace on 23rd to 24th March 2018 for its 20th year. A must for every railway enthusiast and a fantastic family day out for all. Aside from the awe-inspiring venue, visitors can enjoy over 40 hand-picked layouts from around the globe and in excess of 100 exhibitors to browse and purchase from. The vast selection of trade stands covers those ‘must-have’ items to ‘specialist’ items in rarer scales and gauges.